Last Post 01 Apr 2019 11:11 AM by IanD. 17 Replies. 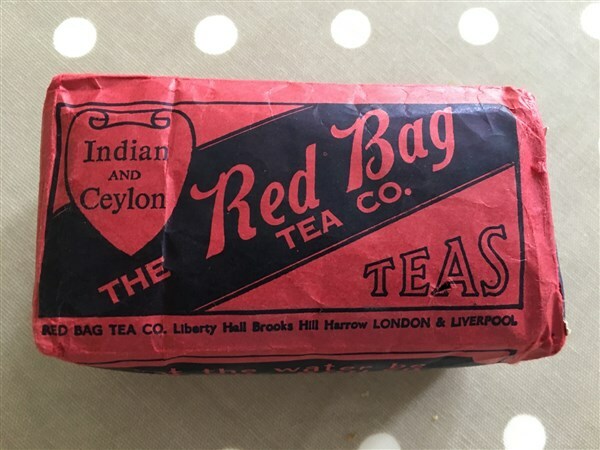 Am currently looking to sell a half-pound tea package (see ebay item 323760619342, though I don't know the appropriate pricing!) and some other household packages too. Is here a better place to list than ebay?